With Melbourne CBD just 30 minutes the way and the beach even closer, Cheltenham is a convenient suburb with all the perks of city living in a relatively quaint and rural environment. To maintain the aesthetic appeal of the suburb, it’s important that Cheltenham residents prioritise their yard design and lawn care. We offer a range of services for local customers to maximise their outdoor spaces and take advantage of all the natural beauty found in Cheltenham. Brisk is trusted in our field as industry experts with the skills and experience necessary to get jobs done. We work quickly, efficiently, within your budget and in accordance to your unique goals. If you are ready to make over your lawn, whether it be through a new deck or patio, a shady pergola, a new bed of turf or all of the above, we are the team for you. 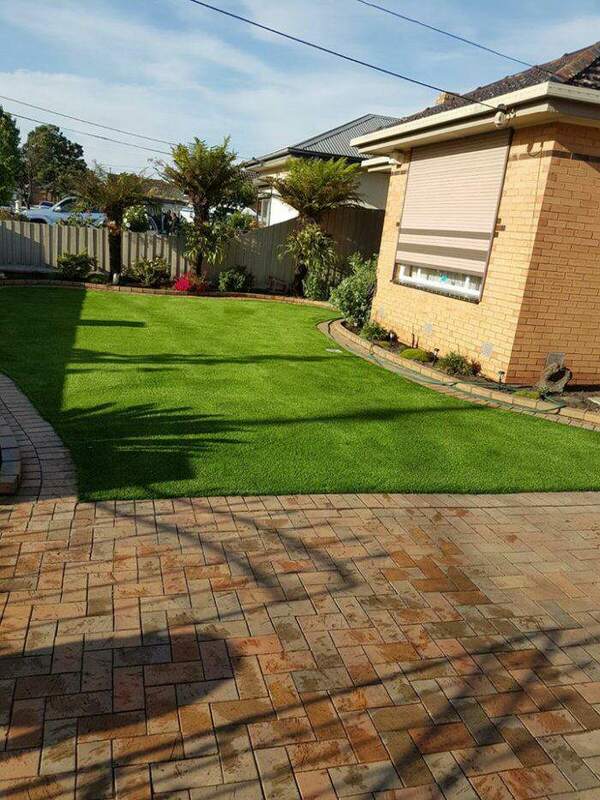 To enquire about your yard renovation project, don’t hesitate to contact the friendly and helpful team at Brisk Landscaping!